Chris Redfield enlists the help of Leon S. Kennedy and Rebecca Chambers to stop a death merchant, with a vengeance, from spreading a deadly virus in New York. Resident Evil: Vendetta, known as Biohazard: Vendetta (バイオハザード ヴェンデッタ Baiohazādo Vendetta) in Japan, is a 2017 Japanese 3D animated action-adventure horror thriller film. It is part of the Resident Evil franchise, set in the same universe as the associated video games (unlike the live action films starring Milla Jovovich). The film features the characters Chris Redfield, Leon S. Kennedy and Rebecca Chambers. 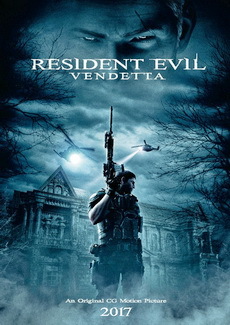 It is the third CG movie, after Resident Evil: Degeneration in 2008, followed by Resident Evil: Damnation in 2012, and this film marks the third with Leon as a main character. 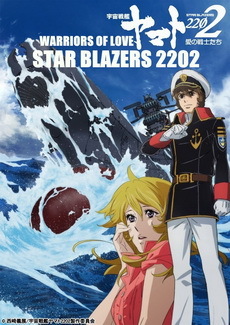 The film is produced by Marza Animation Planet, written by Makoto Fukami (Psycho-Pass) and directed by Takanori Tsujimoto (The Next Generation: Patlabor, Ultraman X). 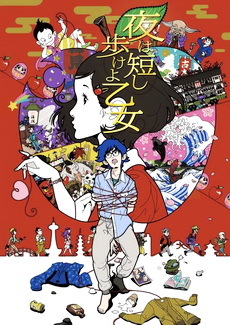 Takashi Shimizu will serve as executive producer. The film was released in Japan on May 27, 2017, while a limited theatrical showing in United Kingdom took place on June 14, 2017 and North America is planned for June 19, 2017. The movie will also be available in North America across digital retailers on June 20 and on Blu-ray and DVD July 18. Tara Markov is a girl who has power over earth and stone; she is also more than she seems. Is the newest Teen Titan an ally or a threat? And what are the mercenary Deathstroke's plans for the Titans? 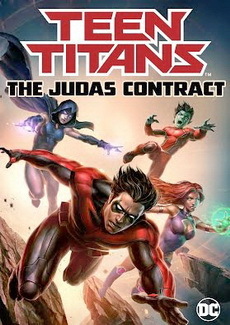 Teen Titans: The Judas Contract is a direct-to-video animated superhero film directed by Sam Liu from a screenplay by Ernie Altbacker based on The Judas Contract by Marv Wolfman and George Pérez. 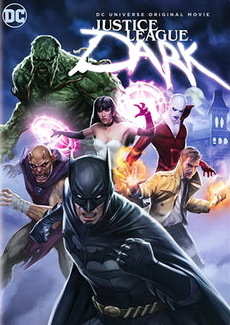 It is the twenty-eighth film in the DC Universe Animated Original Movies series and is the sequel to Justice League vs. Teen Titans (2016). 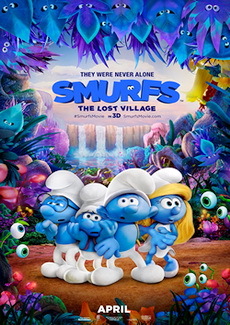 The film features the voices of Christina Ricci, Taissa Farmiga, Miguel Ferrer, Stuart Allan, Brandon Soo Hoo, Jake T. Austin, Kari Wahlgren, Sean Maher, Gregg Henry, and Meg Foster. This film marks Miguel Ferrer's final performance before his death at age 61 from throat cancer. It had its world premiere at WonderCon on March 31, 2017. The film was released through digital download on April 4, 2017 and through home media on April 18, 2017 by Warner Home Video. Additionally in the film, Crispin Freeman, Jason Spisak and Masasa Moyo reprise their respective roles from Young Justice as Roy Harper/Speedy, Wally West/Kid Flash and Karen Beecher/Bumblebee. As Rapunzel prepares for her coronation as Princess of Corona, one unforgettable night will change her hair again! 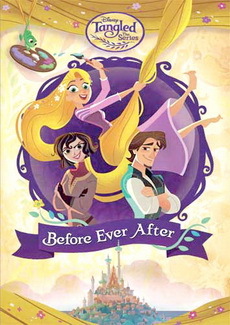 Rapunzel grapples with the responsibilities of being a princess and the overprotective ways of her father. While she wholeheartedly loves Eugene, Rapunzel does not share his immediate desire to get married and settle down within the castle walls. Determined to live life on her own terms, she and her tough-as-nails Lady-in-Waiting Cassandra embark on a secret adventure where they encounter mystical rocks that magically cause Rapunzel's long blonde hair to grow back. Impossible to break and difficult to hide, Rapunzel must learn to embrace her hair and all that it represents. 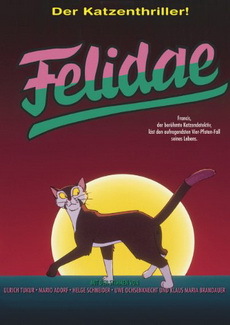 Beings with supernatural powers join together to fight against supernatural villains. This team of supernatural beings include John Constantine, Zatanna and Jason Blood also known as the demon Etrigan. Justice League Dark is what it sounds like. It's the dark side of justice. A group of supernatural heroes who band together loosely to take on occult threats, supernatural threats - threats that the real Justice League may be powerless against. Join Barbie as she enters three different video games! Will she be able to save the lands? Get ready to power up! 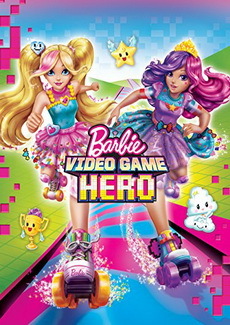 When BarbieTM magically gets pulled into her favorite video game, she is excited to see she's transformed into a fun roller-skating character. In the game, she meets Cutie, the lovable cloud-shaped friend, and Bella, the roller-skating princess. Together, they soon discover a mischievous emoji is trying to take control of the game. As they travel from level to level, BarbieTM must rely on her amazing gaming skills and out-of-the box thinking to save her team and beat the game! A suit-wearing briefcase-carrying baby pairs up with his seven-year old brother to stop the dastardly plot of the CEO of Puppy Co. 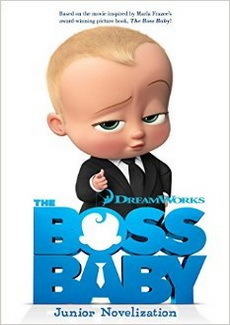 The Boss Baby is a 2017 American 3D computer-animated comedy film, loosely based on the 2010 picture book of the same name written and illustrated by Marla Frazee. 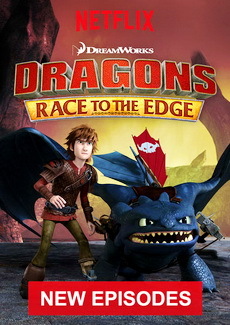 Produced by DreamWorks Animation, the film is directed by Tom McGrath and written by Michael McCullers. It stars the voices of Alec Baldwin, Miles Christopher Bakshi, Steve Buscemi, Jimmy Kimmel, Lisa Kudrow and Tobey Maguire. The plot follows a baby who is a secret agent in the secret war between babies and puppies. The Boss Baby premiered in Miami on March 12, 2017, and was released by 20th Century Fox on March 31, 2017 in the United States. The film received mixed reviews from critics and has grossed $108 million worldwide.